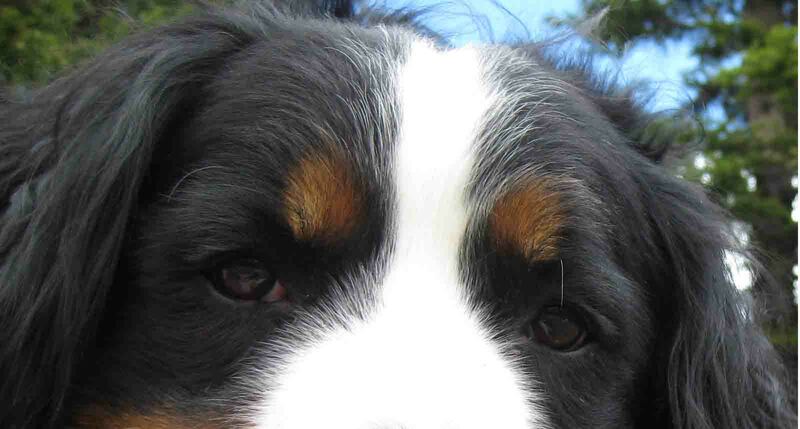 The Colorado Bernese Mountain Dog Meetup Group arranges dog park play dates, hikes, camping trips, educational classes, and many other fun, social events for Berner lovers. See their Meetup group page for what's coming up. There will be a program on Seiger evaluations following the meeting. Seiger evaluations are a European style of dog show judging that are more detailed than the American system of simple winning, losing and placements. Many members of the BMDCR actively show their dogs in conformation, obedience, and agility at AKC licensed shows. These events are a popular meeting place for members. Shows in the Rocky Mountain area are usually superintended by Jack Onofrio Dog Shows. Go to his home page (www.onofrio.com) for a schedule of events. Once there follow one of the "Show Information" links. "Upcoming Shows" gives a long term view of shows that are coming up with dates and locations. Follow a link to a show and you can find the Premium List which has directions and other information. 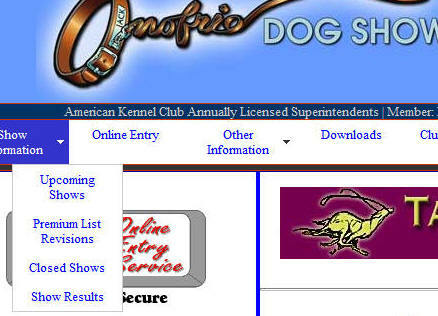 A show is "closed" when exhibitors can no longer enter a dog; about 16 days before the show date. The "Closed Shows" link gives a short term view of shows and will have more detailed information. In particular, the Judging Program becomes available about 10 days before the show and contains the ring number and the ring time for every breed as well as the number of dogs entered. This information helps you plan your outing. There are many other regional Berner clubs throughout the United States besides the BMDCR. Link to the BMDCA calendar of events page for information about events all around the country.